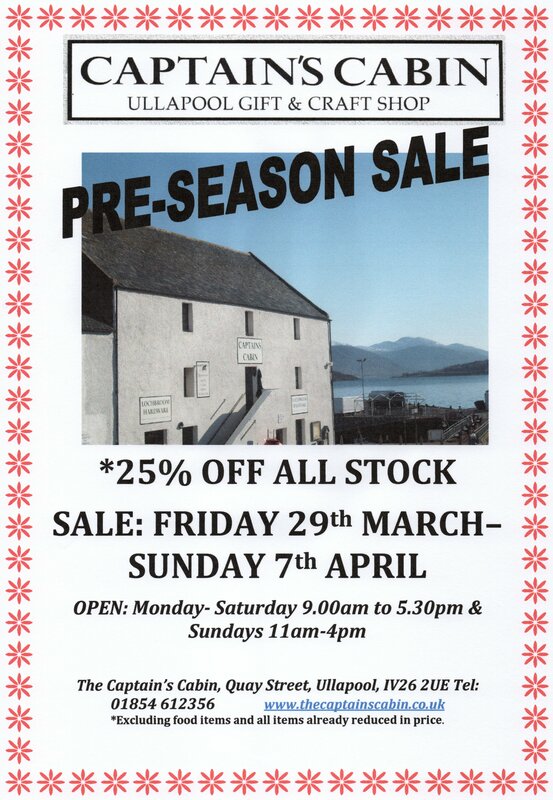 We are delighted to announce that The Captain’s Cabin is having a pre-season sale which begins on Friday 29th March until Sunday 7th April. 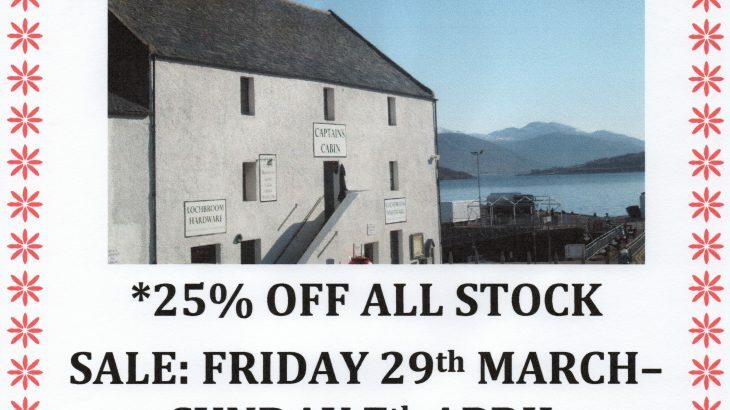 All stock has 25% off (excluding food items and all products already reduced) until 7th April, so do pop in and grab some bargains or perhaps a few gifts for Mother’s Day or Easter? 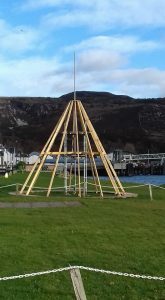 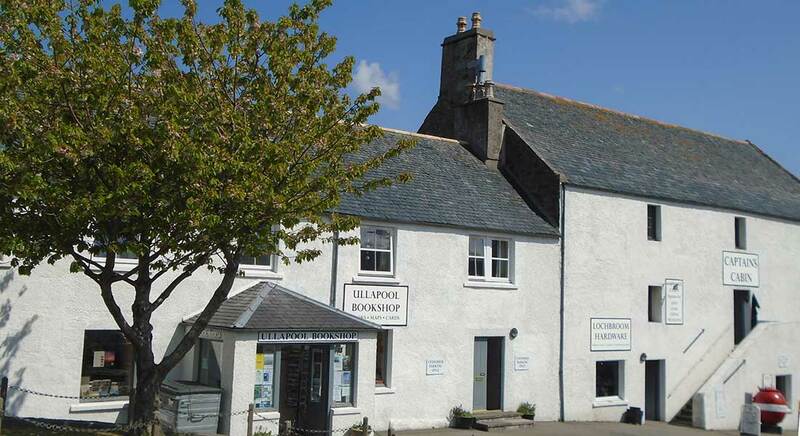 Ullapool Trading are pleased to announce the launch of their new website. 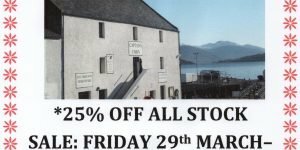 The site at www.ullapooltrading.com will begin selling a carefully chosen selection of local interest books, maps and boxed greetings card. 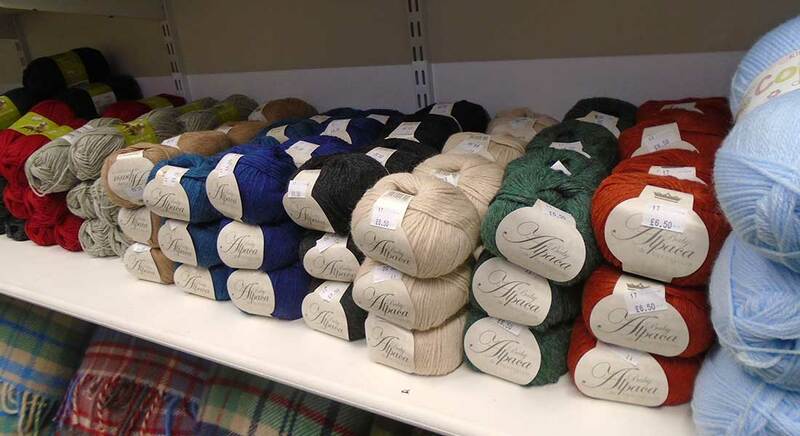 Launching on 1st March, customers will be able to ship to the UK and Europe. 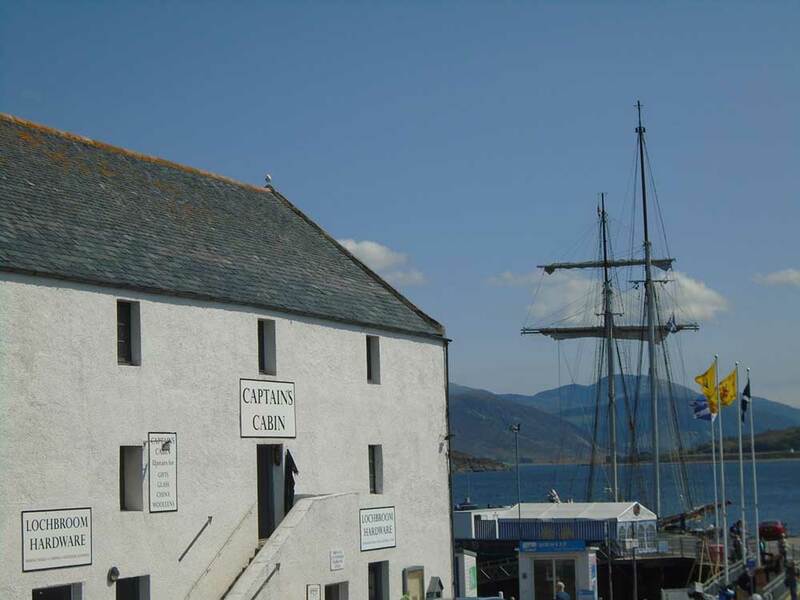 The Captain’s Cabin was originally opened in 1946 by Constance Mitford as a gift shop and tearoom with Ullapool Bookshop opening in 2003 in the next door premises. 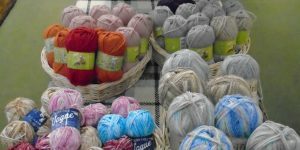 Having passed from mother to daughter for three generations, her grand-daughter Katrina hopes to continue her legacy to the area through this evolution of a website. The Captain’s Cabin is a unique Scottish Gift and Craft Shop, situated on the corner of Quay Street and Shore Street, directly above Lochbroom Hardware and next to The Ullapool Bookshop, in the beautiful village of Ullapool, Ross-shire. 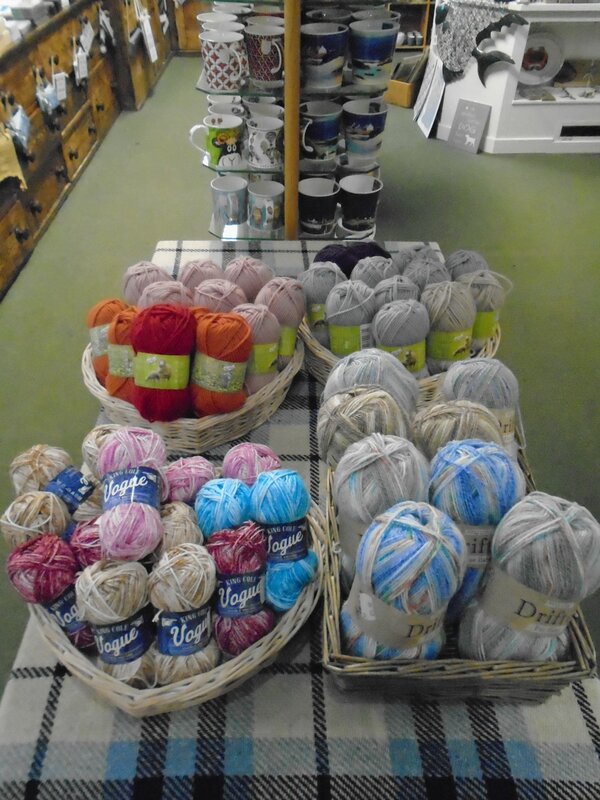 The Captain’s Cabin was first established as a Gift and Tea shop in 1946 by Mrs Constance Mitford of Lochbroom. 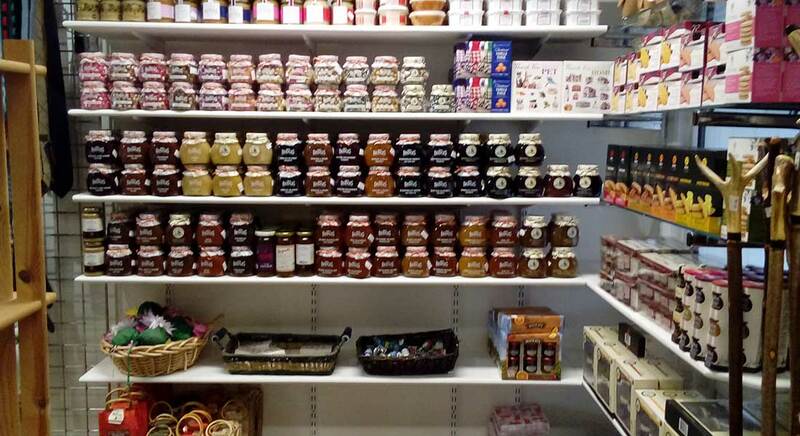 The business has remained in the family ever since and is run today by her grand-daughter Mrs Katrina Thomson. 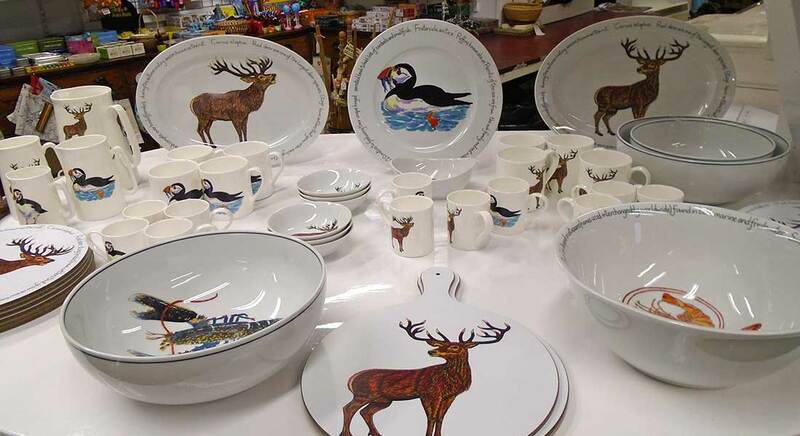 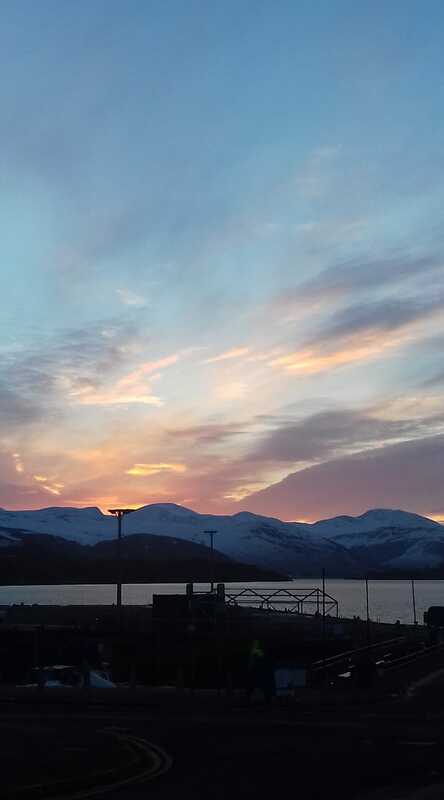 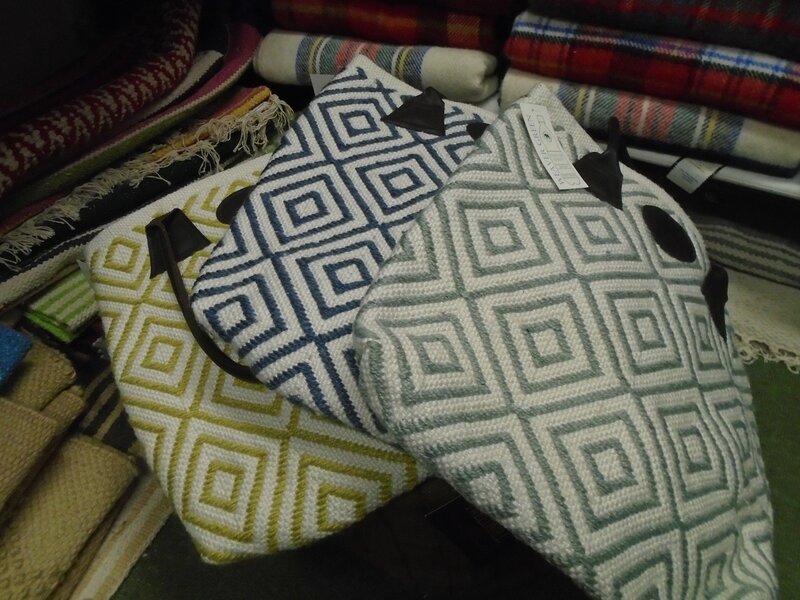 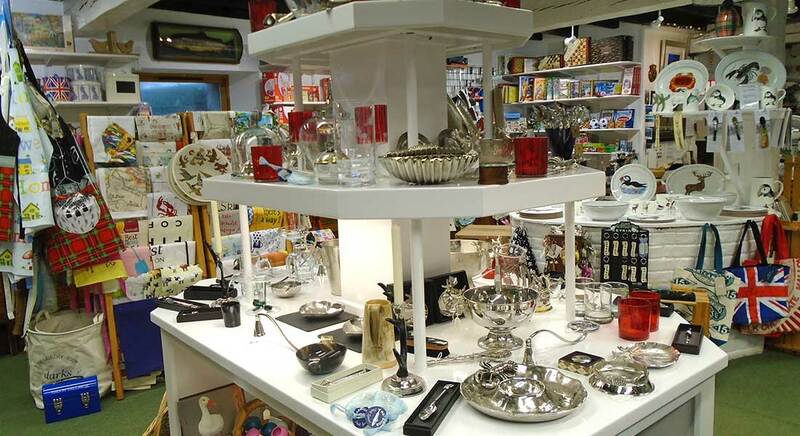 Here at The Captain’s Cabin gift shop in Ullapool we are still open 6 days a week from Monday – Saturday 9am-5pm, offering a wide range of gifts, toys, knitwear, hats and gloves, bags and wallets or purses, throws, candles and candlesticks and so much more. 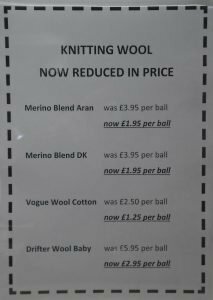 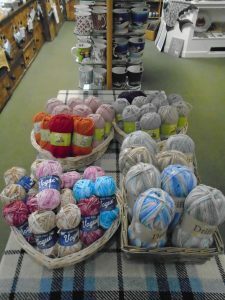 Throughout the winter we also have a Sale section where older items are available at vastly reduced prices, while stocks last.